← Why That Darn Hen Won’t Use The Nest Box! Thanks for the comment and the opportunity. I will try my best to drop in! 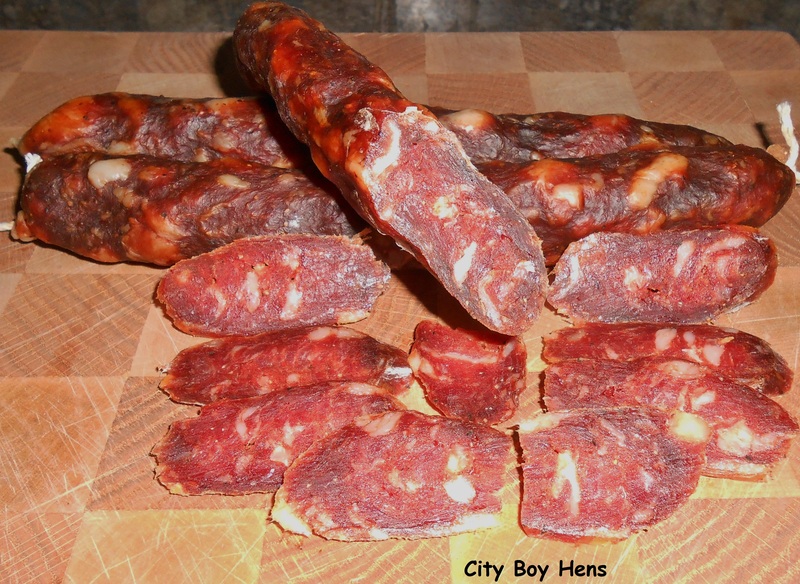 I haven’t made salami before. Thanks for the great instructions. Thanks for linking to the In and Out of the Kitchen Link Party. Hope to see you next week. Very cool! Someday I will get brave and try this. Nothing you need to be “brave” about. Go on and give it a try! I am impressed! Really looks delicious. Great job! Thanks for sharing it with SYC. 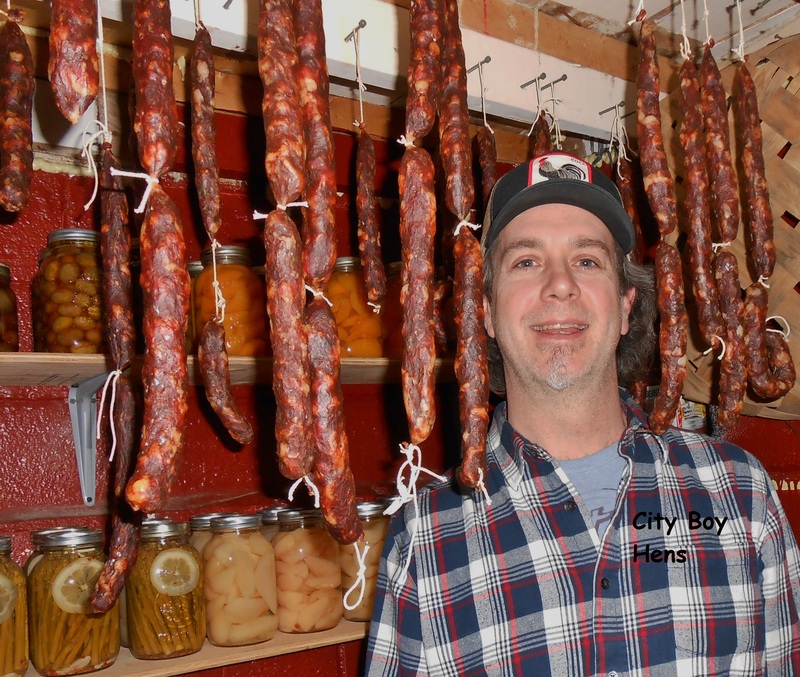 Salami is something I’ve never thought about making at home…. but of course we can! Thank you for the encouragement! Thank you for sharing this at the HomeAcre Hop; I hope you’ll join us again this Thursday.